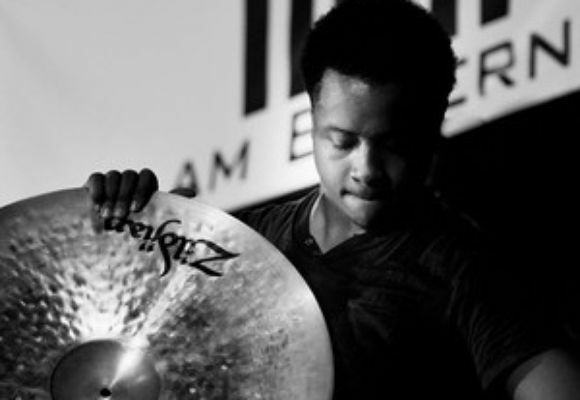 Kyle Poole is a drummer, bandleader, and composer.He moved to New York at 17 years old, since then he has performed with Paul Jeffery, George Cables, Jeremy Pelt, Mike Ledonne, Peter Bernstein, Frank Lacy, Stacy Dillard, Joel Frahm, and others. He was selected as semi-finalist for the 2012 Thelonious Monk Institute of Jazz Competition. His Band "Poole and The Gang" can be found performing in many of the top jazz clubs in NYC.